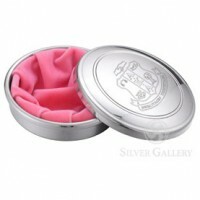 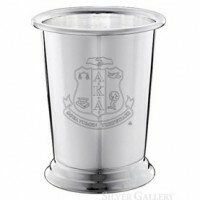 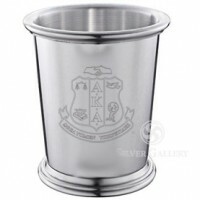 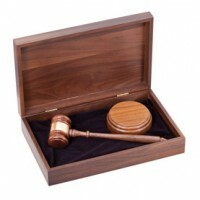 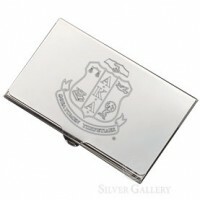 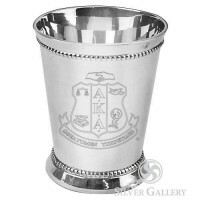 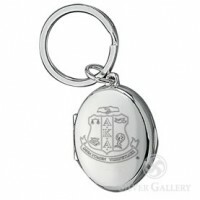 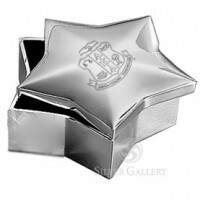 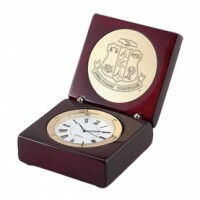 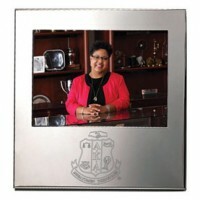 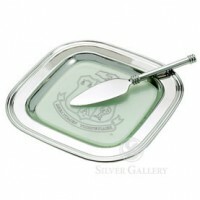 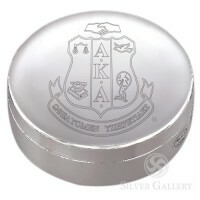 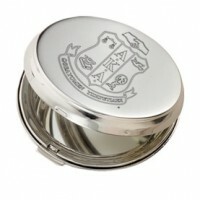 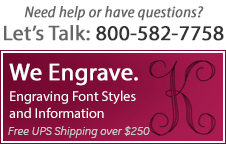 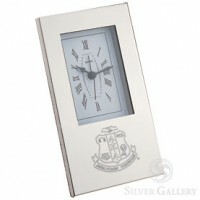 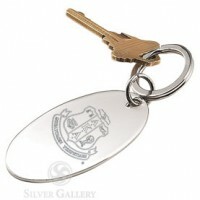 As an approved vendor for Alpha Kappa Alpha, Silver Gallery offers the finest AKA gifts, and beautifully engraved awards featuring the Alpha Kappa Alpha seal. 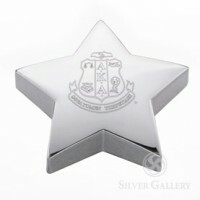 Celebrate the sisterhood with AKA gifts for new members, dedicated alumni, distinguished chapter officers, or gifts for line sisters - and count on Silver Gallery to engrave & personalize your sorority memories. 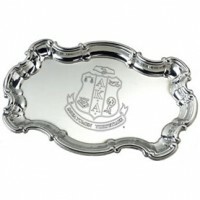 AKA Sterling Silver Chippendale Tray - 9"